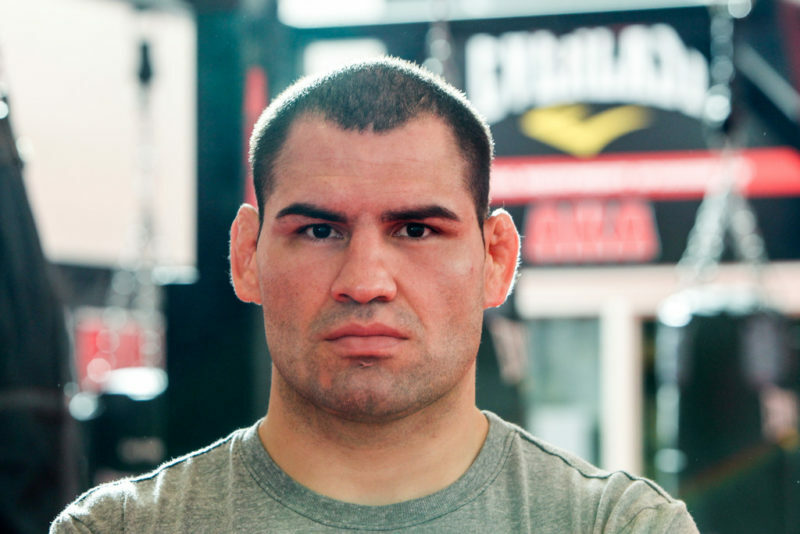 At the time of writing, it appears that Cain Velasquez is going to return to action. We can’t be sure, of course; Velasquez last appeared in the cage at UFC 200 about two-and-a-half years ago, and has been plagued with injury issues since, yet it has somehow only grown his legend. Velasquez’s status as an all-time great heavyweight has stemmed more from the strengths of his performances than the strength of his resume; simply put, prime (and sea level) Cain Velasquez was arguably the most scary prospective opponent ever, and that was enough to make people forget that he spent the bulk of his time at the top facing the same two opponents. Velasquez has the opportunity upon his return to significantly bolster his resume and place himself in position for a third UFC title reign. 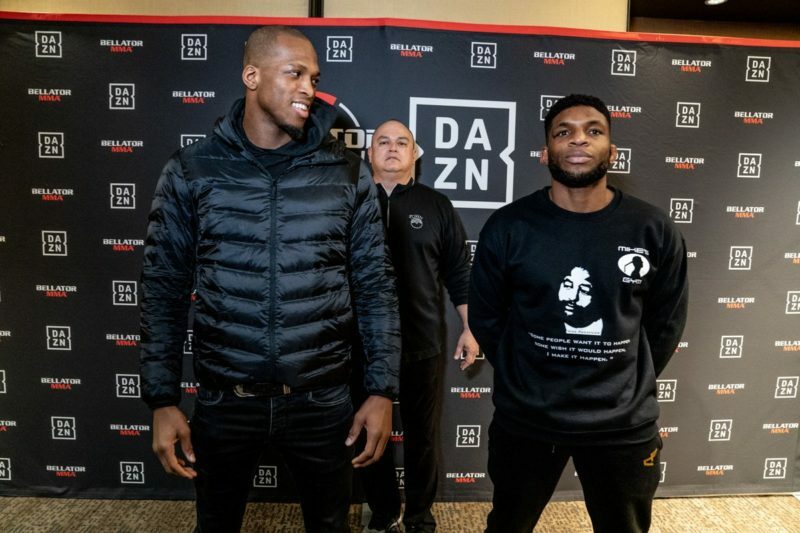 Velasquez’s opponent in Arizona is a fighter just as terrifying in Francis Ngannou, a Cameroonian knockout-chaser who was on the biggest promotional push of anyone in the UFC just over a year ago. 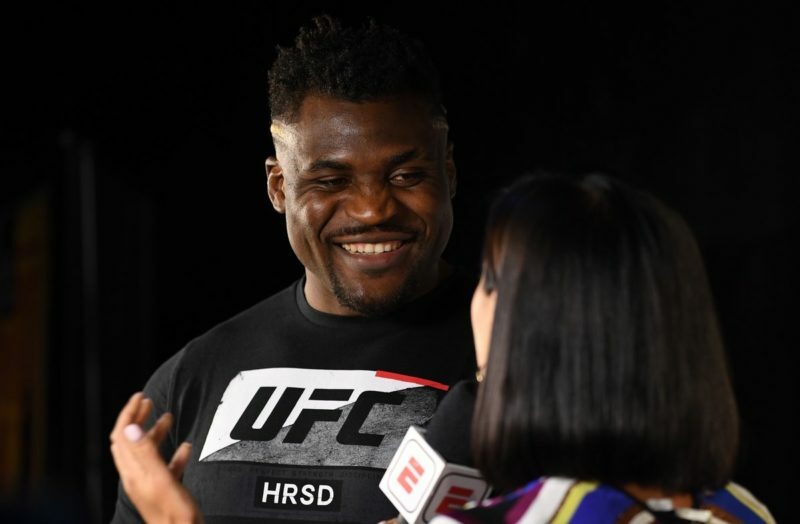 After a lopsided loss to Stipe Miocic and seemingly losing his nerve against Derrick Lewis, Ngannou came back from the brink of irrelevancy with a sub-minute finish of Curtis Blaydes. 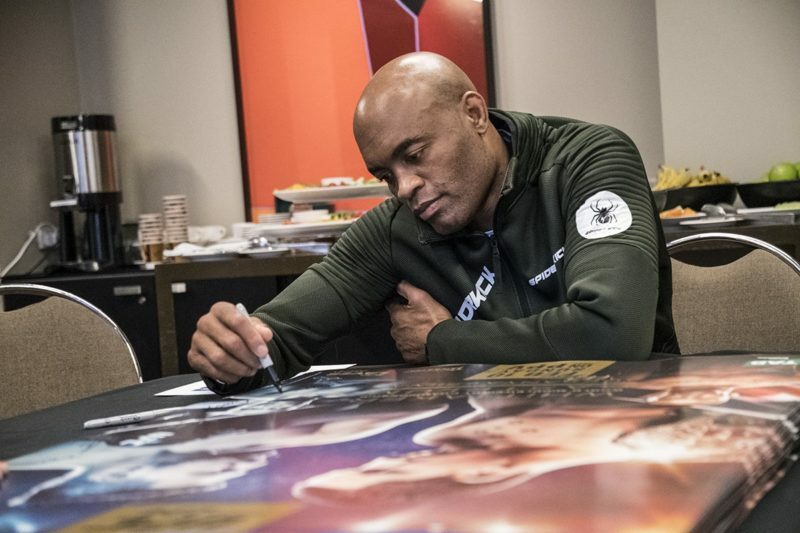 A win over Velasquez would be the push that Ngannou needs to get back into title contention in a division that’s wide open (with the imminent retirement of Daniel Cormier, Ngannou’s wins over Overeem and Blaydes, and the recent losses of Lewis and Volkov). A win here leaves Ngannou few options insofar as matchmaking in such a shallow division, but a loss leaves him with far less preferable ones. 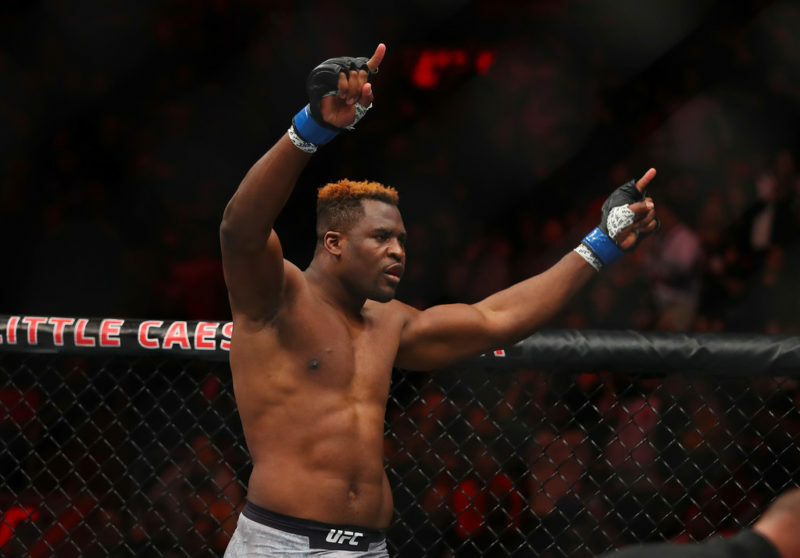 By this point, Francis Ngannou is a bit of an open book; the mystique that facilitated his meteoric rise isn’t there anymore, but he remains a fighter who seems relatively difficult to beat at heavyweight. 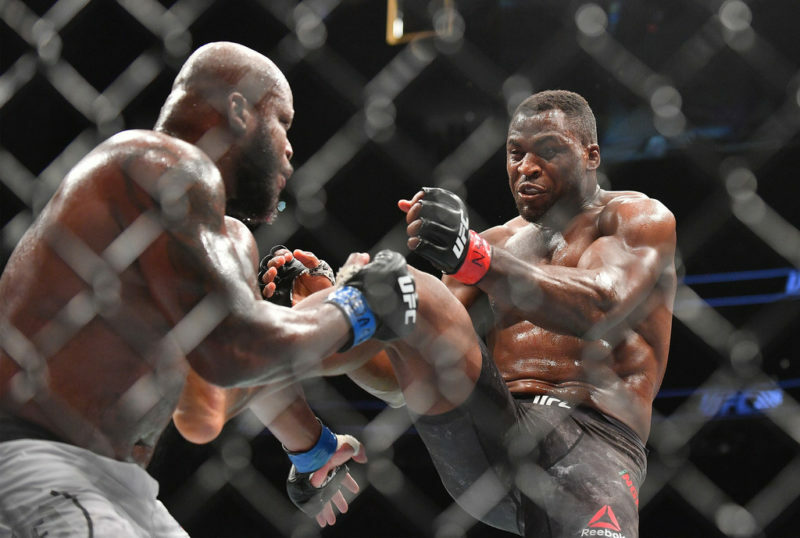 A large part of Ngannou being so difficult to beat is that MMA heavyweights simply don’t seem to come with good striking defense; Ngannou already faced the one exception who both boxed him up and ground him out, but no one else at heavyweight can really be trusted to spend a while in the open with Ngannou swinging at them. Ngannou’s striking is far from textbook, but that ends up working to his advantage; where many heavyweights know what they’re supposed to be doing with regular boxing combinations, effective reaction to a bizarre shovel-hook combination is a far bigger ask. Ngannou is a decent counterpuncher (especially against Curtis Blaydes, whose predictable jab made Ngannou look like Chad Mendes), he can chain together combinations on the lead to batter guards like he did against Luis Henrique with two consecutive uppercuts, and he’s powerful enough in the clinch that he was able to stall out Alistair Overeem there; Ngannou doesn’t bring a ton of nuance, but his devastating power and his fast hands (for heavyweight) tie his game together relatively well. 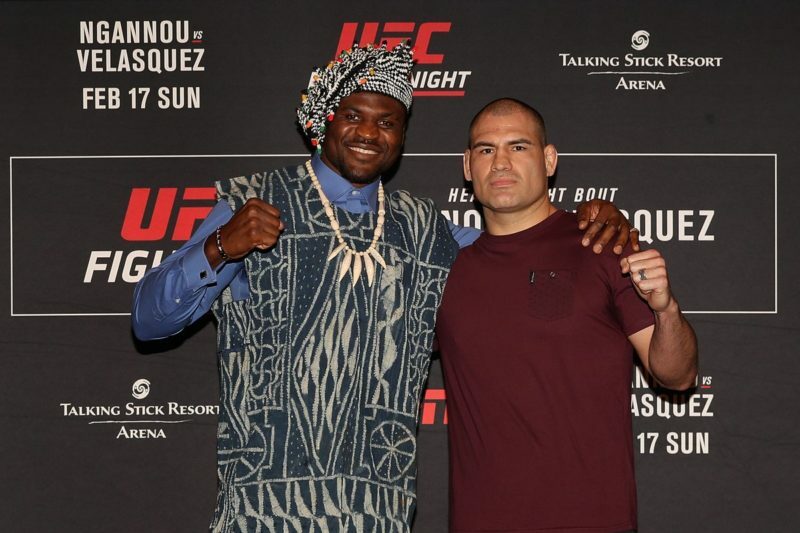 Where Ngannou has holes is where Cain Velasquez is meant to thrive: in the grind, where Velasquez can lean on his opponent and deal damage as they gas and the fight snowballs against them. Ngannou was outslicked on the feet by Miocic, but the biggest issues for him were his relatively underdeveloped getups and a gas tank that couldn’t last through a good wrestler’s riding game. If Velasquez can consistently close the distance and consolidate clinches, while the fight isn’t instantly won with the first (as Ngannou proved against arguably a better clincher in Overeem), Velasquez can probably keep Ngannou uncomfortable and force him to burn energy. For the most part, Velasquez prefers to take an underhook with his opponent against the fence, press his head against their chin, and use the other hand to strike and work for takedowns; this approach is catastrophic in the long-term for Ngannou if it proves viable against him. As much as Ngannou is a perfect mark for Velasquez’s offensive process, the inverse is also true. Like his AKA teammate Daniel Cormier, Velasquez is very weak at range defensively. For the most part, Velasquez moves forward to throw right hands and open up clinches, but his footwork moving forward isn’t that of a particularly good pressurer; Velasquez has always been quick for the weight class, which hides the technical deficiencies in just walking forward, but those flaws are there. In addition, Velasquez isn’t much better than most heavyweights on the defensive side, and that was hidden by his most offensively potent opponent (dos Santos) also being such a perfect mark for Velasquez’s unrefined pressure that he couldn’t get any offense off. The same isn’t really the case for Ngannou; while he doesn’t do particularly well on the back foot and his footwork is even more rudimentary than Velasquez’s, Ngannou doesn’t fall apart if his opponent moves forward, and Velasquez has a good chance of running onto a counter while trying to set up his clinch entries. This fight has all the makings of a betting nightmare; many of the weaknesses that Ngannou showed against Miocic dovetail insanely well with the historical strengths of Velasquez, but the strong points of Ngannou dovetail about as well with the weaknesses that Cain has shown to some degree throughout his career. In fact, it looks deceptively similar to the Curtis Blaydes fight for Ngannou; he’s a fighting a man who can take advantage of his wrestling issues, but doesn’t have the defensive skills nor the outfighting savvy of a Miocic, nor the exchanging risk of a Lewis. What’s left is essentially a binary contest based on whether Velasquez can grab Ngannou before getting violently lamped. Given the inactivity of Velasquez and his constant injury issues, as well as Ngannou being powerful enough in the clinch that it might be harder to work there than expected for Cain, the coin in that coin flip seems weighted slightly in Ngannou’s favor. Prediction: Ngannou via knockout (round 1). This writer caps Ngannou at -120.